White Lake Farms is a small, family-owned farm located in Genola, Utah. 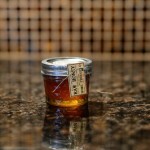 We sell only pure raw honey from Utah’s Wasatch Front. 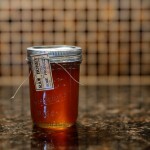 When you purchase honey from White Lake Farms, you can rest assured that it is from conscientious bee keepers. Our honey bees are raised with environmentally friendly practices. Because a hive needs a large gathering area to produce well, we try to find the most suitable locations with the least amount of environmental impact around. We often rent our hives to local farmers to assist with pollination. 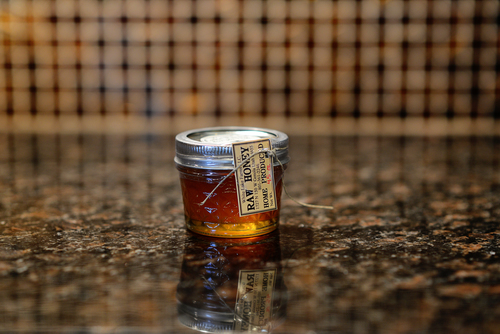 We have a passion for preserving the many natural health benefits of honey. 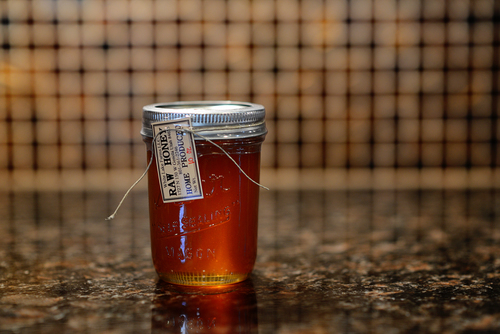 By not filtering our honey and not heating it above 118 degrees, it retains these health benefits. 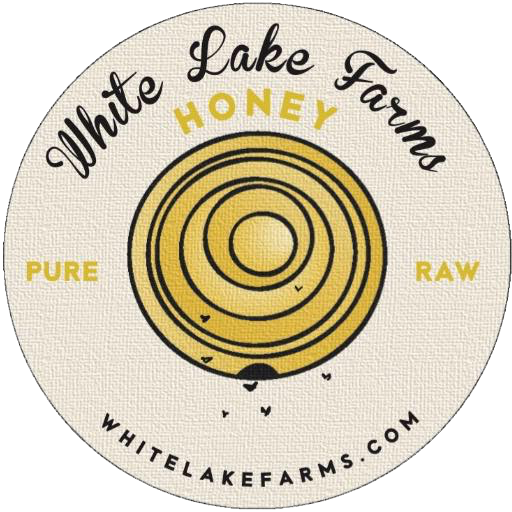 White Lake Farms began in 2007 with three hives as a family project. We continue to add hives every year to enable us to provide more of the purest, raw honey available. When we harvest the honey, we don’t filter it, we only use a course mesh to remove large foreign materials (dead bees, wooden pieces, grass etc.) out of the honey. 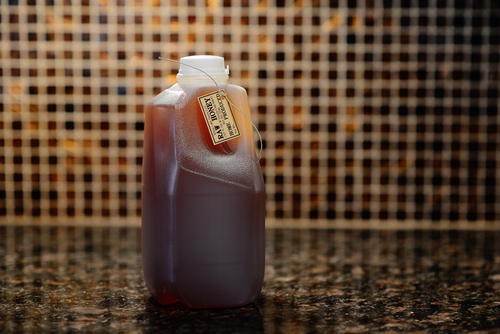 Filtration removes many of the honey’s natural properties while straining maintains its health benefits. 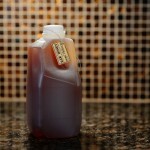 We sell all our container honey as raw honey. Which means it has not been heated above 118 degrees during processing as per the state of Utah requirements. We do not heat honey during processing. We extract using the method of cold extracting. Pasteurizing honey removes many of its natural antioxidants; calcium, potassium, magnesium; vitamins A, C, D, E, and K as well as many B vitamins; and enzymes, therefore greatly reducing the benefits of the honey. That’s why we only sell pure raw honey.